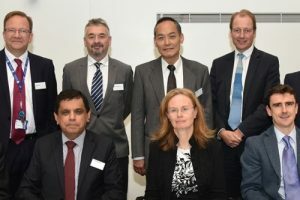 An £11.6 million grant from National Institute for Health Research (NIHR) enables pioneering research into medical advancements to continue apace in Leicester through a newly established Biomedical Research Centre (BRC). We encourage patients and members of the public to get involved in clinical research. From participating in trials, to designing research; and, from advising on how trials are conducted, to sitting on committees - the opportunities to shape our work are limitless. Leicester Biomedical Research Centre has links with a range of industry partners and continues to seek new collaborators that share our determination to make advances in medicine to improve patients’ lives. 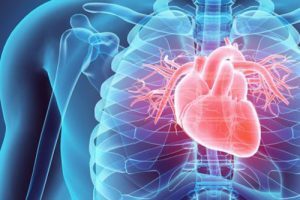 Our BRC has an exemplary track-record and critical mass of research excellence in cardiovascular, respiratory and lifestyle-related metabolic disease. We will use Precision Medicine across these important disease areas to improve our understanding of disease heterogeneity, the molecular mechanisms underpinning it and the translation of discovery into novel and personalised interventions.